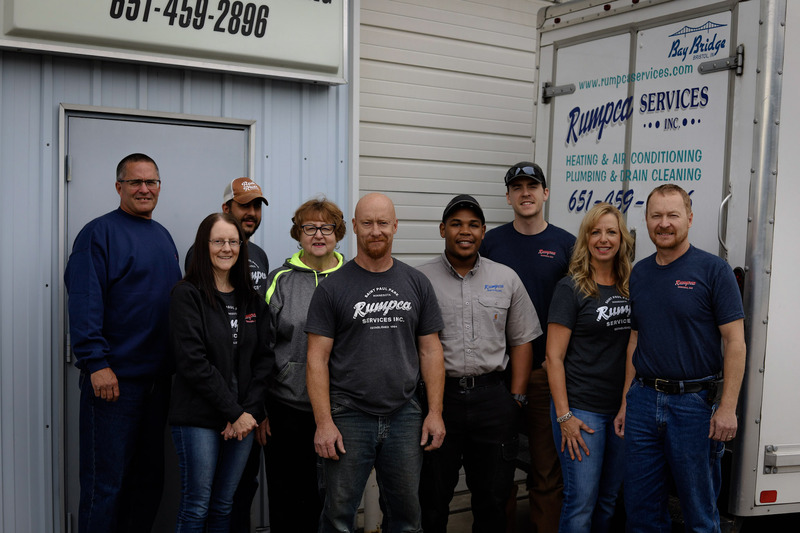 For the past 35 years, Rumpca Services has been a principal figure in the HVAC industry, servicing Cottage Grove and Woodbury MN, and the surrounding communities in Minnesota. We would like to show our gratitude to our countless customers for letting us be of service throughout the years by continuing to provide exceptional products and maintaining a strong dedication to excellence. Call us now at 651-459-2896 to learn more about all our services! 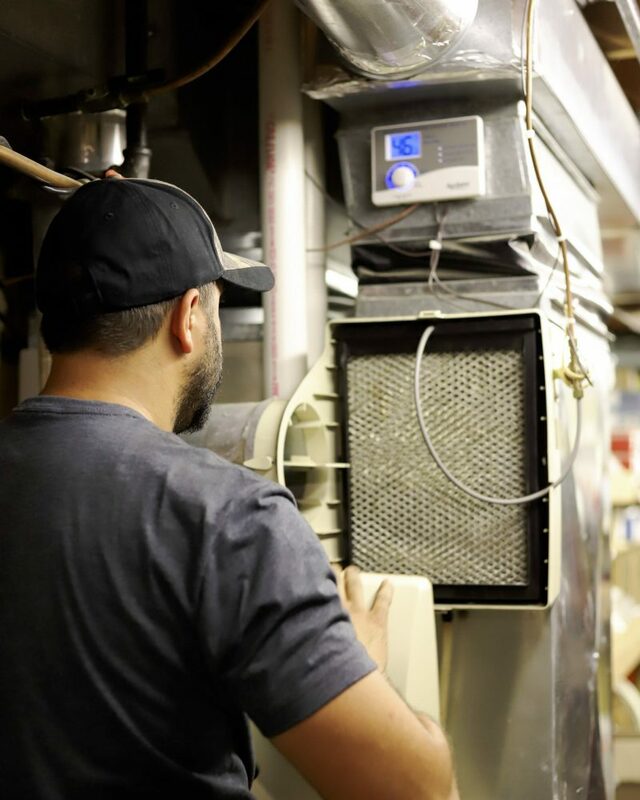 We have over 100 years of combined experience in the heating, ventilation,and air conditioning (HVAC) industry. We believe in quality customer service, and are here when you need us to service both your residential and commercial properties! focused on delivering the absolute best, prompt, and reliable services. 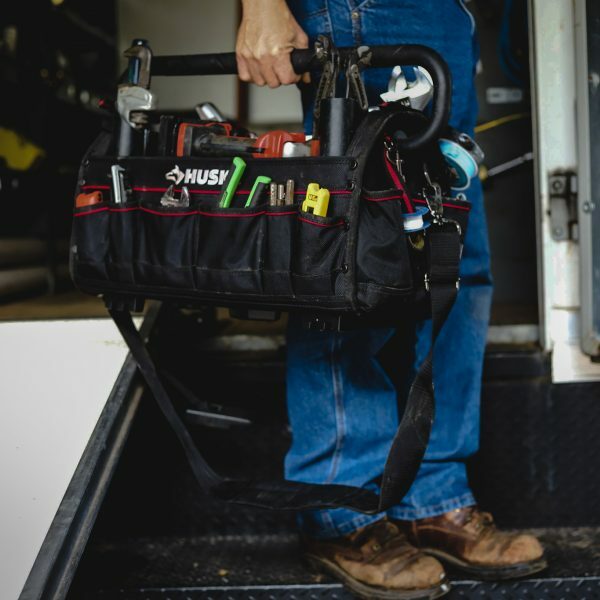 We combine generations of experience in HVAC and plumbing with adeptness in the latest industry technology. 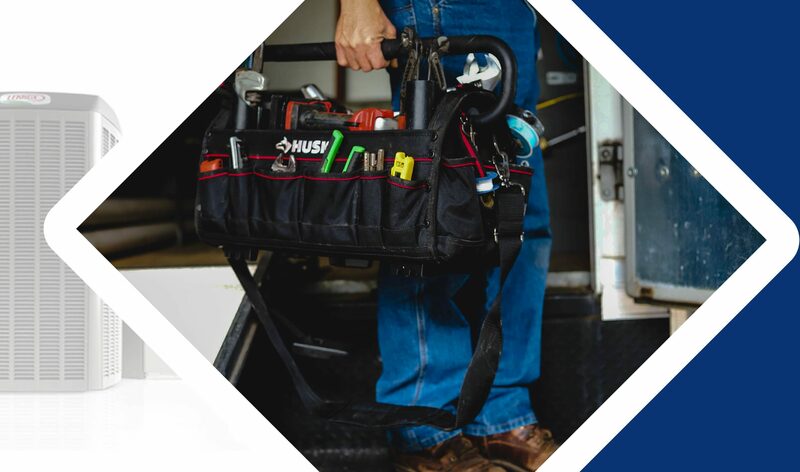 If you are in need of any HVAC repairs, HVAC replacement, or want to upgrade your HVAC system to a newer and more energy-efficient one, we would be happy to have you contact us at 651-459-2896 or fill out a contact form on our website’s contact page. Your Local HVAC Contractor in Cottage Grove MN! Our team of HVAC and plumbing professionals is proud to be the local Minnesota heating and cooling contractor of choice for customers in the Southeast Metro area of St Paul MN. We specialize in providing residential and light commercial HVAC and plumbing products and services, including furnace installation, furnace repair, air conditioning installation, air conditioning repair, duct cleaning, plumbing installation and repair, and sewer and drain cleaning. With our full range of services, we are the only Minnesota HVAC company you’ll ever need. From Heating to Cooling, Plumbing to Drain Cleaning, We do it all! Thinking about a energy efficient, new, central air conditioning system to improve your home's comfort levels and save money on your cooling bills? A typical air duct cleaning job would consist of removing and cleaning all supply registers and return grills, clean all branch runs and main trunk lines that are accessible with rotobrush vacuum system. Need plumbing help with your bathroom or kitchen? We can help out with any minor plumbing leak or a major plumbing problem. 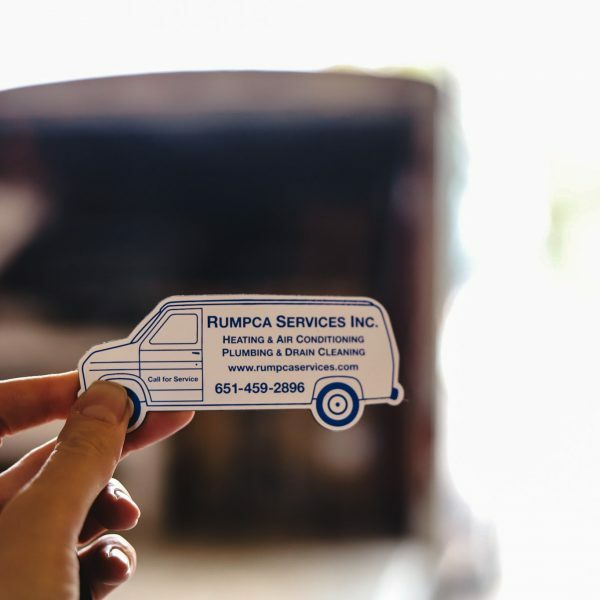 You can count on Rumpca Services for quality and professional sewer and drain cleaning and repair services ! 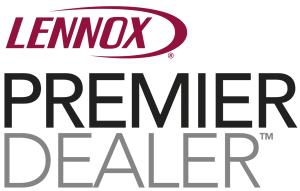 We sell mainly Lennox heating and cooling equipment. We also sell Fujitsu Mini Split Systems, Slant/Fin and Lockinvar boilers, Bradford White water heater, Honeywell thermostats, Aprilaire Humidifiers. 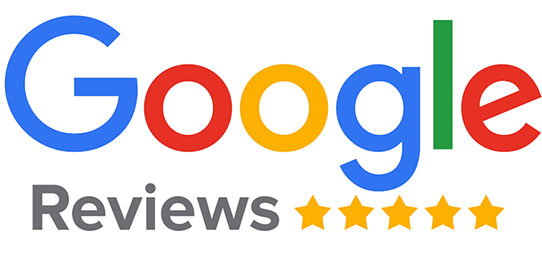 "We had a great experience with Rumpca. Jeff and the crew were great, prompt and professional. Would gladly recommend Rumpca Services." "I really enjoyed working with Rumpca. They were efficient, courteous and the work product was superb! I will gladly work with them in the future." "The replacement of the furnace and A.C. unit went smoothly. A small problem with the clearance of the furnace front access door to the closet door in front of it was remedied by moving the furnace back a half inch or so." 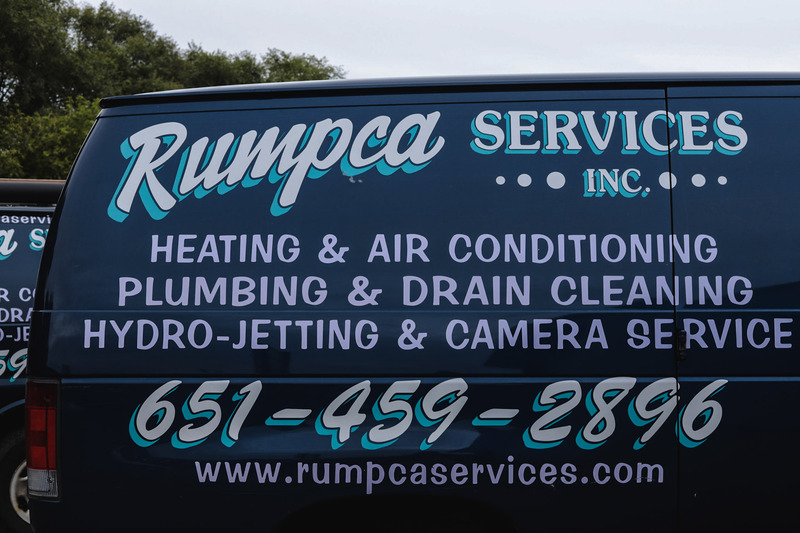 "We have had the privilege of working with Rumpca Services for several years, as they frequently service our rental properties as needed. Their customer service, efficiency, knowledge, and quality of work are unbeatable."